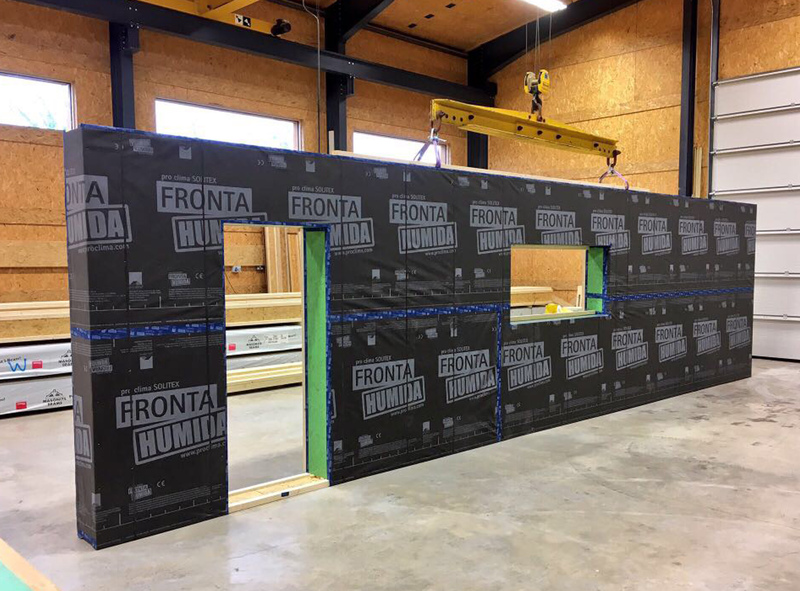 Our panelised build system is based on a fabric first approach. Fabric first approach means concentrating on the energy performance of the building envelope through using high performing materials. Meaning your household bills will be low for the lifetime of the building. 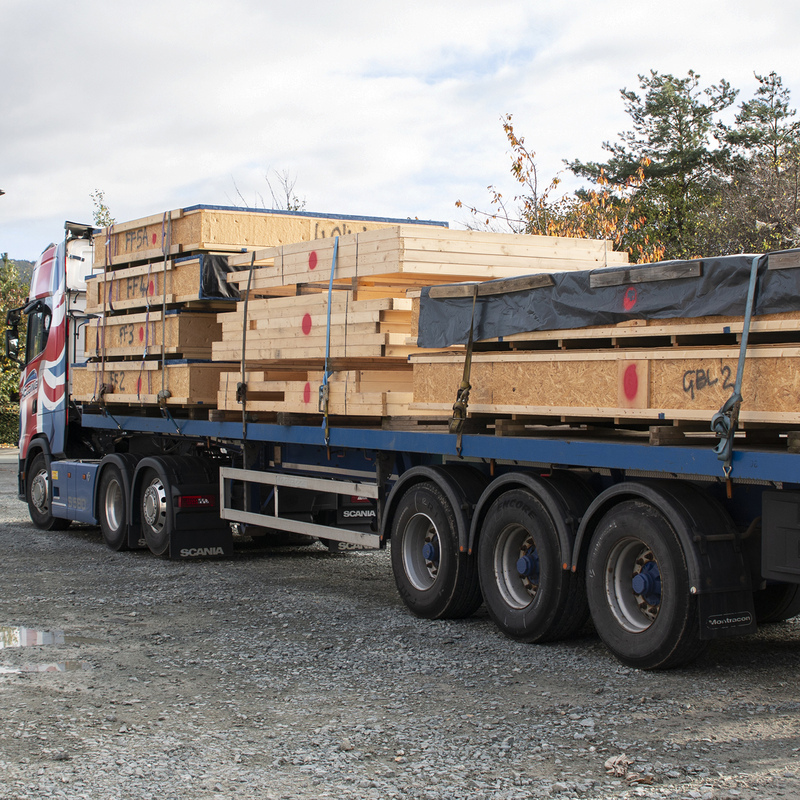 Working closely with suppliers we have selected a range of products to create our low energy buildings. All our products are carefully chosen to ensure that your design not only comes to life but performs and is built to last. We make sure they are safe to be part of your home for the long term. 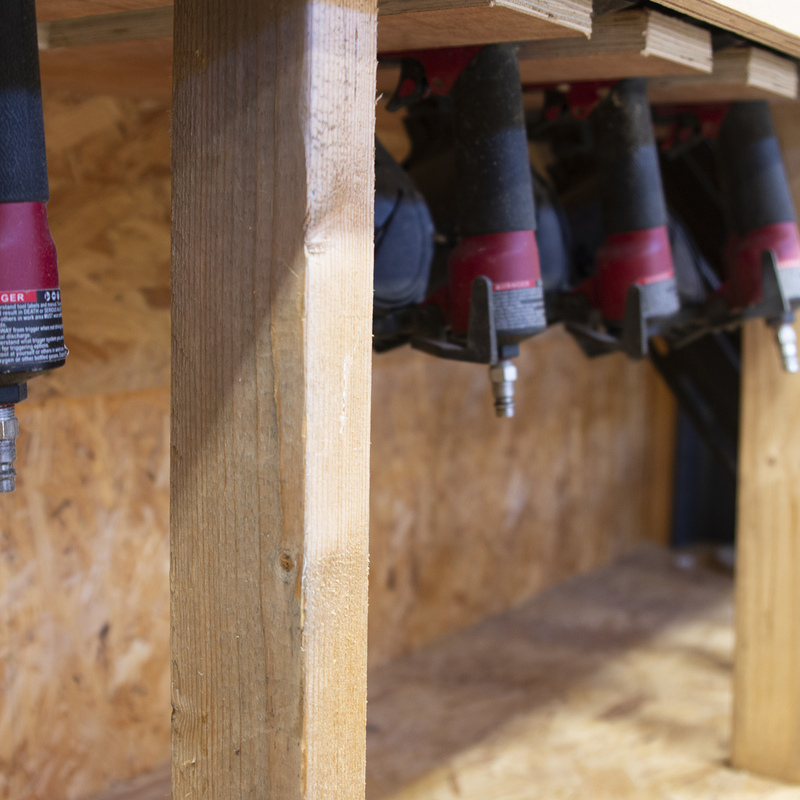 The boards are formulated without the use of harmful glues which would off-gas into your building. 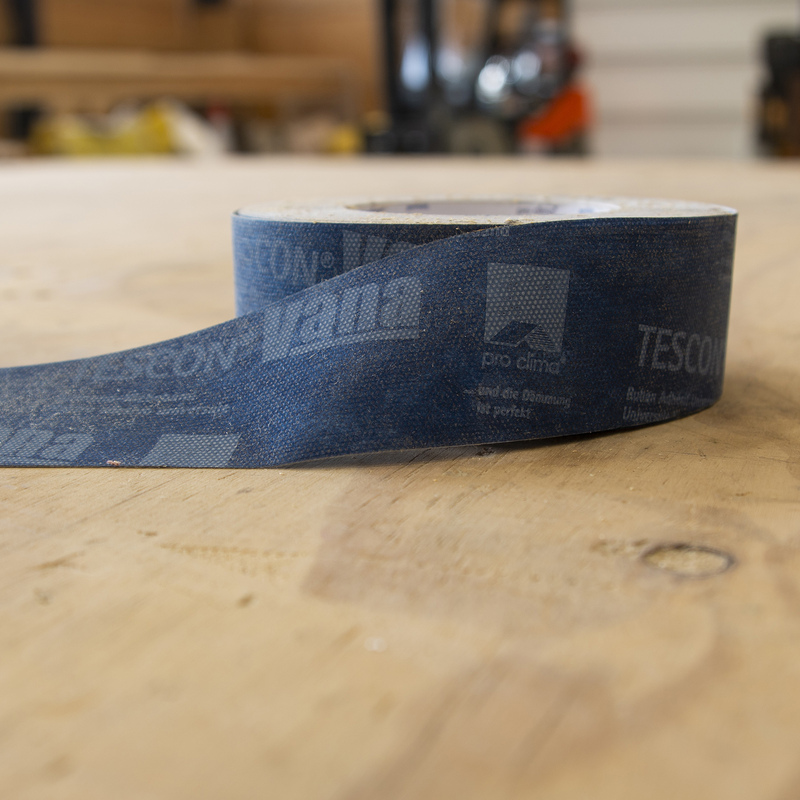 The pro clima tapes and membranes have had the most rigorous testing and highly successful results. 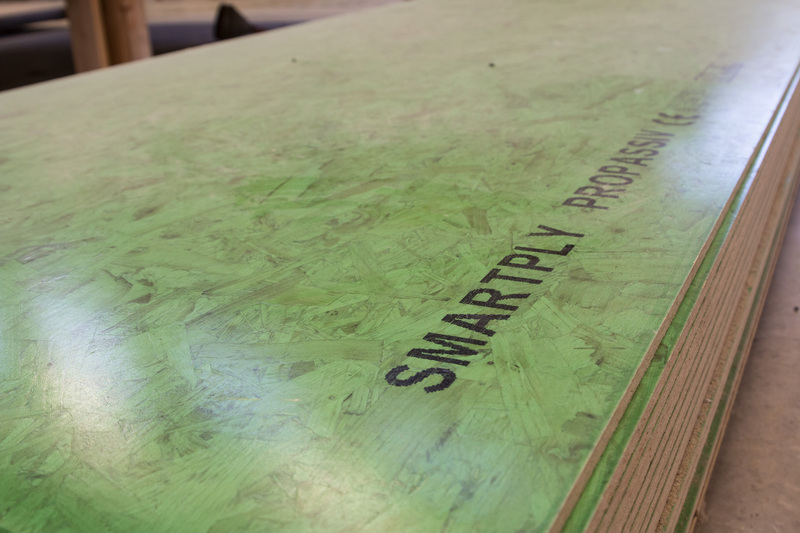 We use this board as the internal structural sheathing of our panels. 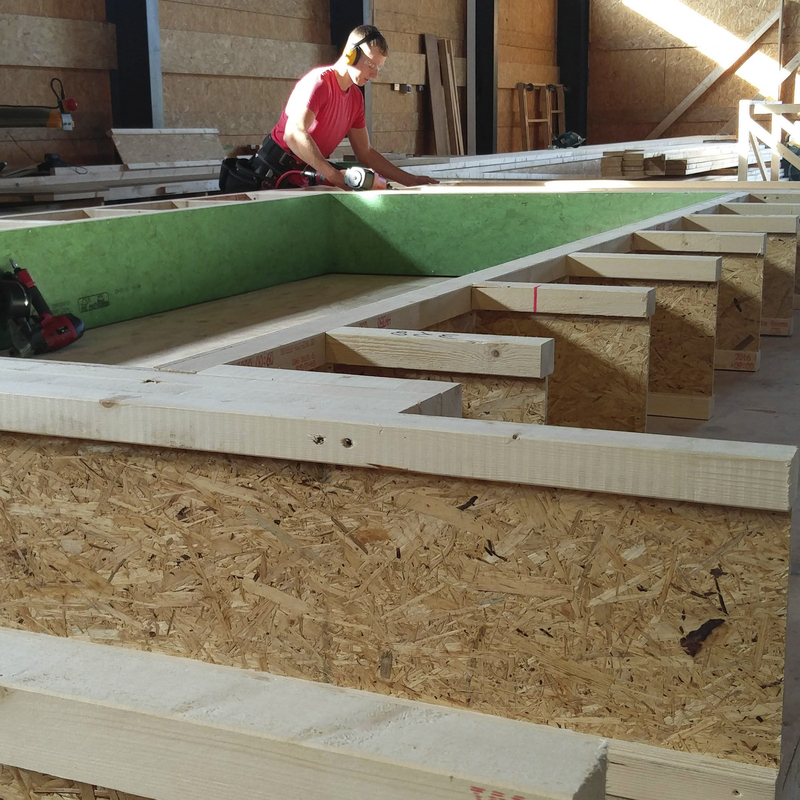 This board covers racking resistance, airtightness and vapour control. The added value that Propassiv has is the fact it has no added formaldehyde and doesn’t give off VOC emissions. We see this as an important factor in creating a healthy living environment. 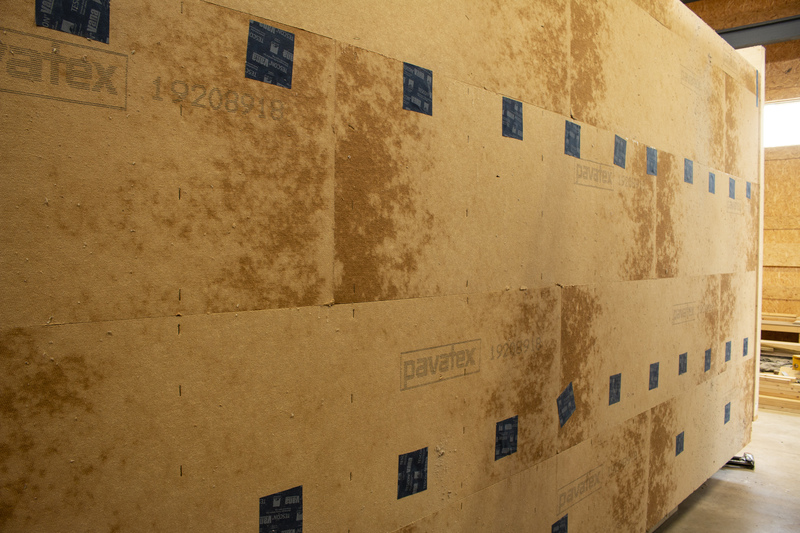 For the external side of our structural walls we use Pavatex Isoroof to reduce the cold bridging effects of timber studs and importantly this board provides windtightness yet high vapour permeability cutting out any risk of condensation or moisture build up within the wall structure. For years we have used the pro clima range of products, they are airtight, windtight and waterproof and created using non hazardous products. On the external side of the wall panels we use Fronta WA membrane and Solitex Plus on the roof panels. These create the important ‘windtight’ layer, preventing heat loss from airflow. Warmcel insulation has a surprisingly high density which is what helps make it perform so well as an insulation, helping to minimise overheating, maintain stable temperatures all year round, is also extremely efficient at reducing sound from passing through walls. 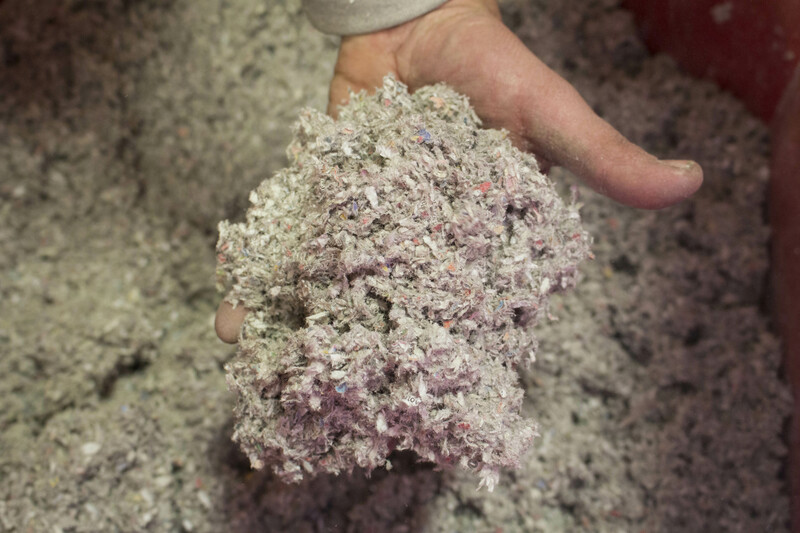 Made from recycled newspaper, it is the most sustainable high performing insulation available that fully reaches and surpasses design targets and low energy standards. Hygroscopic properties aid moisture migration, helping to prevent condensation. 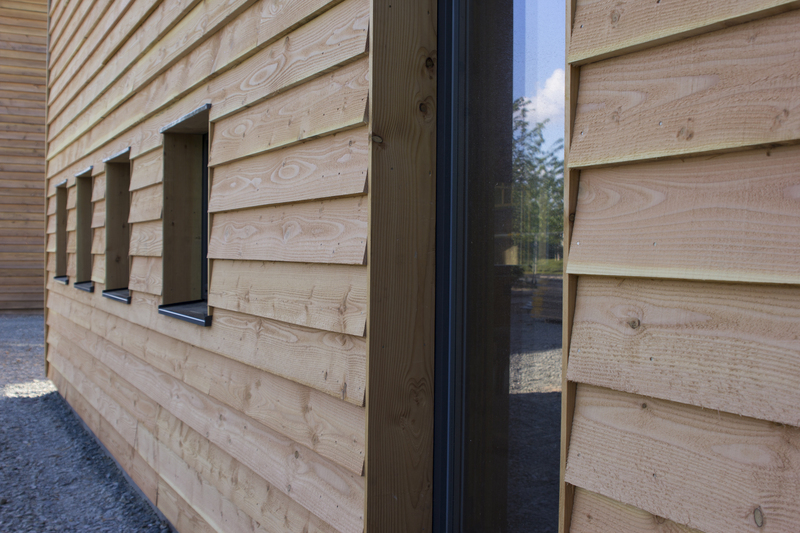 We are partnered with Green Building Store to supply and install their triple glazed windows. Of the hundreds of window manufacturers available they are at the top for performance and reliability. Any snagging issues can be rapidly rectified by their professional team. Get in touch with us below. Ask any question or to arrange a visit.